Want to offer your customers nationwide coverage on one of the largest networks in the U.S. at a reasonable price? Rush Star Wireless can help as your trusted Page Plus master agent. We have built strong company values that include six-star service for our merchants. We also have over 20 years’ experience in the wireless industry and as a Page Plus wholesaler. With a helpful support team, user-friendly web portal, speedy product delivery, reliable payouts, and even marketing support all at a competitive price, we’re dedicated to building a positive relationship and helping your business grow. *International long distance service is only available to select destinations. Calls are billed in one-minute increments and must originate from the US. International roaming not allowed. Balance expires at the end of your service cycle. ‡When used on the Standard pay-as-you-go plan. 120 day expiration when used as a cash balance on a monthly plan. 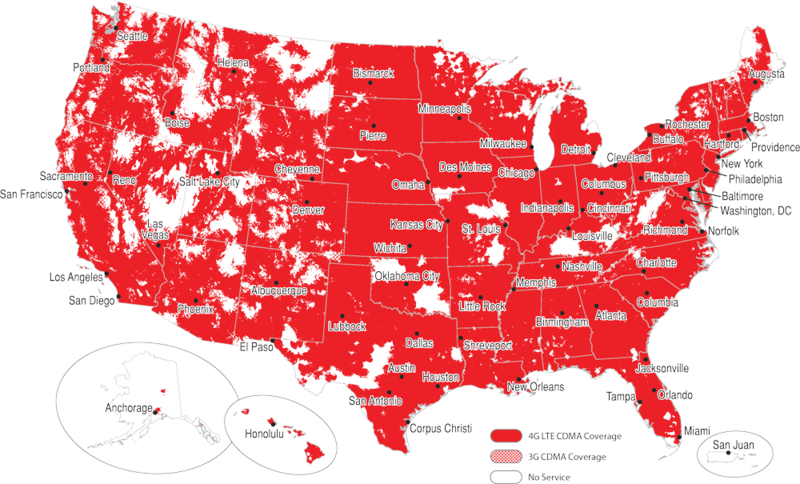 Page Plus Cellular offers dependable nationwide coverage on one of the largest networks in the United States. Refer to the map below to see the coverage in your area. We make it easy for you to get prepaid cell phone service by offering flexible plans at affordable prices. There are no contracts and no credit checks and you only have to pay for what you need.